Another year has come and gone for the Berlin film fest. And, with it, another international film roster as vast as it is varied (this year saw Berlinale also incorporating television, don’t you know.) So, as we recuperate from this year’s Oscars, here are five standouts from this year’s fest to get you thinking. Thank us later. On the evidence of the first two episodes, this heady new miniseries looks to set a strikingly modern tone to Joan Lindsay’s tale of repression and female friendship. In its deployment of a pulsing synth score, lushly decadent colour saturation and bursts of pink lettering (to indicate the passage of time), the two hours recall the stylistic flourishes of Baz Luhrmann and Sofia Coppola’s Marie Antoinette far more than the 1975 film of the same name. The result is gonzo and aggressive where that film was languid. However, this new adaptation owes its energy as much to the cast as to the colourful stylistics. Most notable is Natalie Dormer, who cuts a deliciously imperious figure as the headmistress of the Australian boarding school from which three girls disappear. This depiction of the massacre that shook Norway makes purposeful, deeply unsettling use of the long single take in which it is shot. As the film traps us with a single victim for the entirety of its real time 72 minutes, its gaze proves to be as deeply felt as it is unrelenting (and wisely, squarely focused on the victims, with the perpetrator going unseen). While many arguments will be made as to whether it justifies its existence, there is no denying the film’s power on a large screen, nor the queasy trance in which one is left afterwards. Director Steven Soderbergh’s pulpy thriller offers an intriguing meeting point between his mainstream and experimental instincts. 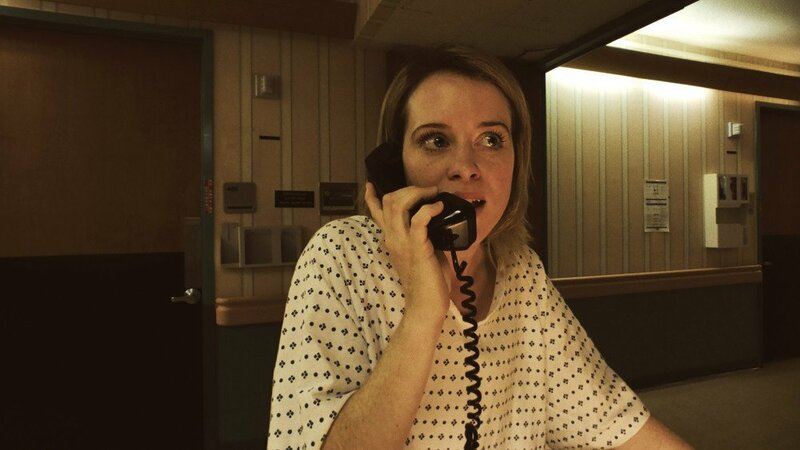 As Claire Foy’s stalking victim is forcefully institutionalised, the unfolding B-movie narrative is lent a jagged, homegrown texture by the iPhone on which Soderbergh has shot it. The sense of exploration in Soderbergh’s camerawork proves a perfect compliment to the story’s lurid, OTT turns. As deadpan and eccentric a Western as seen since Jim Jarmusch’s Dead Man, David and Nathan Zellner’s film comes with the surface level appearance of many archetypes. However, very little is as it appears. The biggest joy of the whole affair is Robert Pattinson, in the latest of a growing line of inspired indie star turns. Here, he follows his deranged greaser in Good Time with a drawlingly cheerful traveller on a romantic quest. 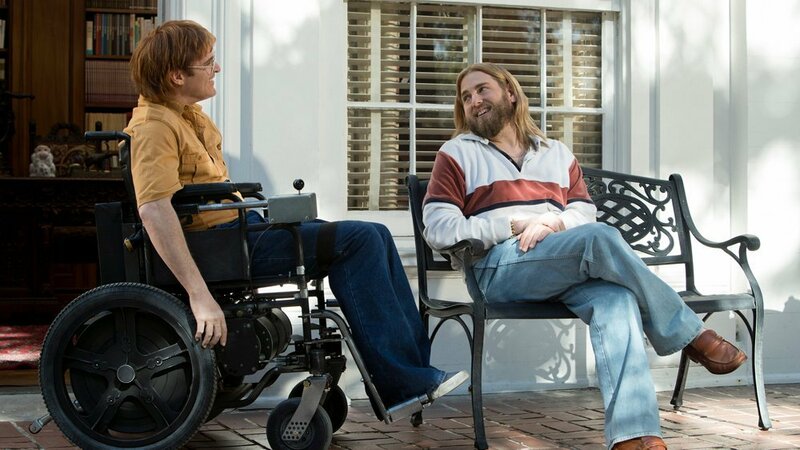 Telling its tale of alcoholism and personal struggle with equal parts sensitivity and humour, this biopic of comic artist John Callahan succeeds in large part due to the raw honesty of its central performers. Joaquin Phoenix is typically galvanising as Callahan, but the surprise standout of Gus Van Sant’s film is Jonah Hill, who invests Callahan’s sponsor with sorrowful grace. Don’t Worry also proves surprisingly ambitious on the structural front, as we toggle between various stages of Callahan’s journey in almost elliptical fashion.